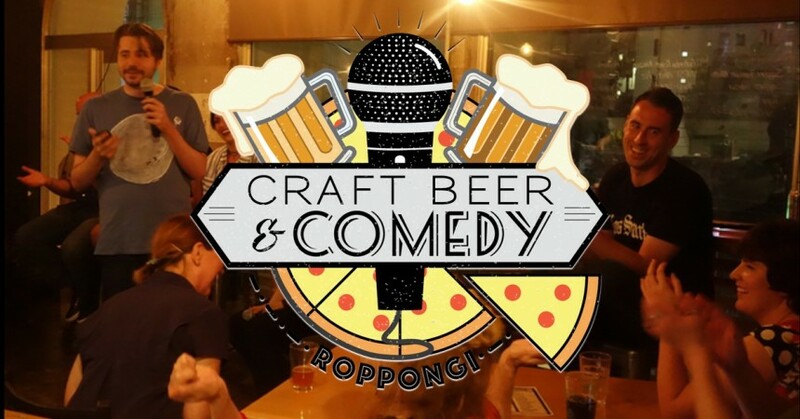 Stand-up comedy in English, delicious craft beers and amazing pizza to kick-start your evening in Roppongi. This show features the best of Tokyo’s stand-up comedians, providing hilarious insight of life in Japan. We have a wide mix of nationalities in the audience and everyone leaves with a smile on their face!